Stephan Bleier (*1973 in Karlsruhe/Germany) started to play bass at age 13. 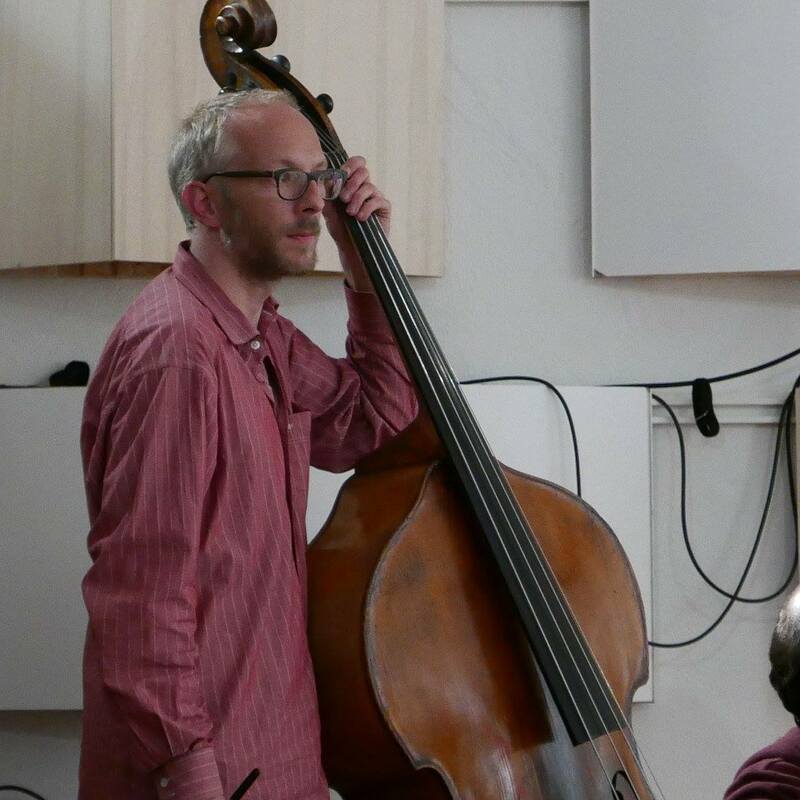 He studied double bass in Frankfurt/Main and at Hochschule für Musik “Hanns Eisler” and also composition with Dietrich Eichmann in Berlin where he lives since 1998. In his early Berlin years he soon became part of the local Jazz scene, besides playing music of nearly all genres. After finishing his studies at HfM Hanns Eisler he has focused primarily on composition and on playing improvised music. As a composer he wrote music for chamber music ensembles, solo instruments, orchestra and ‘graphic scores’ for improvising groups.